Varun is the Sanskrit word and it means 'Rain' or 'Water'. Mudra means Gesture of Hands. Varun mudra is the Gesture of Rain. Varun Mudra increases Water element within body. This Meditation mudras used for heal better the body and mind. This is most popular mudra or hand gesture used for Meditation. You can see most of meditation practitioner use this mudra for better concentration and meditation. You can also seen this mudra in most of Buddha’s statue. How to do Varun Mudra? Gently press the tips of little finger and thumb. Now closed your eyes, take couple of deep breath and start Meditation. The tips of thumb and little finger must touch gently not forcefully. Varun Mudra or hand gesture helps to recover from joint pain, arthritis. This mudra helps to regain taste sensation. This mudra helps in deficiency of hormones. This mudra helps in general dehydration. 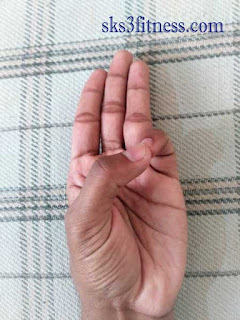 This mudra is great for people with dry skin, eyes and hair. This mudra helps in indigestion, constipation problem of digestive system etc. 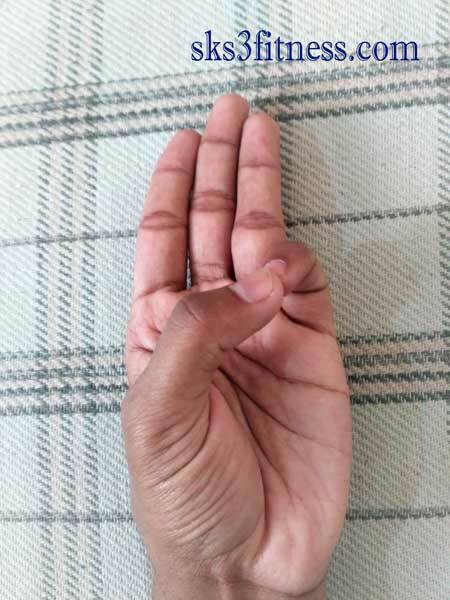 This mudra increases water element within body. This mudra brings glow and luster on face. This mudra prevent the dryness of mouth. Varun Mudra also prevent acne or pimple.